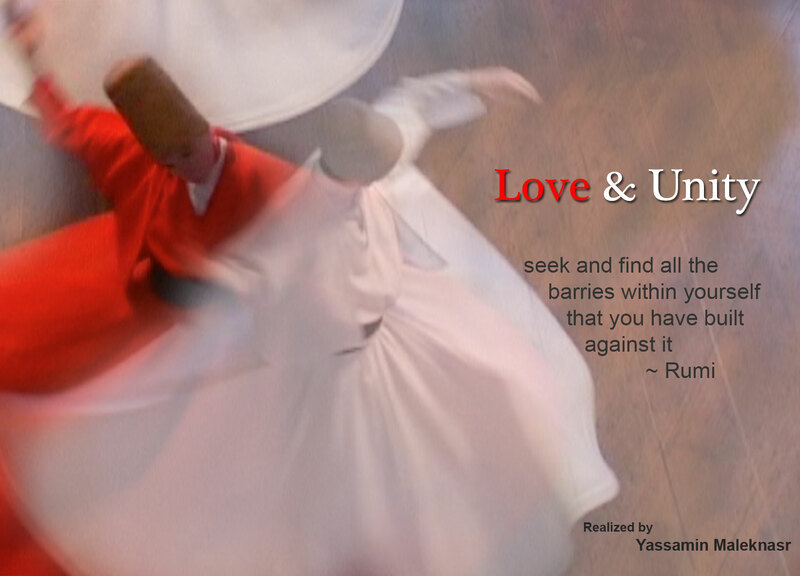 Shot in Konya and Istanbul, Turkey, Love & Unity is a window to the effect of Rumi’s poetry in lives of people from diverse cultures and religions via interviews, Sufi rituals, and music. For many of us, living in today’s world of misunderstanding and divisions Rumi unifies through his poetry to a world of peace, harmony, and love. Words of Ms. Esin Celebi, Rumi’s decedent, brings a fresh and unique insight into the film.